After being assented to on 19 September 2017, the much-anticipated amendments to the Administration and Probate Act 1958 (Vic) have officially come into operation as of November 1 2017. 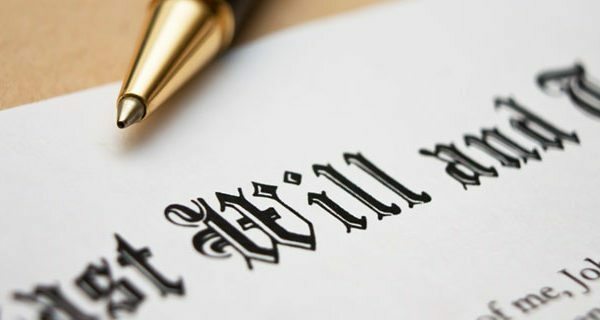 After November 1 2017, for persons who die without a Will, or who have not disposed of their assets properly within the Will thereby creating a partial intestacy, their estates will be subject to these new laws. 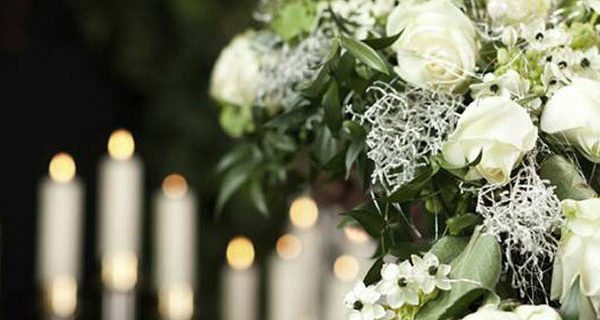 The changes have significantly overhauled the laws of intestacy, with; as per the second reading speech of State Attorney General Mr Martin Pakula, the aim being to “better reflect the way that families operate in the 21st century […] and to improve the position of a deceased’s partner in the event of an intestacy”. It was previously the case that if an intestate left a partner but with no children, the partner was entitled to the whole of the estate. However, if the intestate left a partner and children – the partner was entitled to the first $100,000 of the intestate’s residuary estate, all chattels and one third of the balance of the estate. The children were entitled to two thirds of the balance. As a side note; partner means the person’s spouse, a domestic partner or registered caring partner at the time of death. S 70K – Distribution if intestate leaves a partner and a child or children of that partnership: If a partner and a child or children of that partnership (ie the child(ren) is that of the intestate’s) remains, then the partner is entitled to the whole of the estate. This is a significant change considering the pervious law, where after the first $100,000, the child was entitled to the remaining 2/3rd of the estate. These changes have been made so that the partner can remain secure in the family home with the foresight that the child will be looked after in due course upon that parent’s death. This change in thought to reduce the number of family provision claims made by widows against their children, as the $100,000 has historically been inadequate for their proper maintenance and support. S 70L – Distribution if intestate leaves a partner and a child or children not of that partner: The surviving partner will receive all the intestate’s chattels and the “statutory legacy” which previously was $100,000 but has now increased to $451,909. The statutory legacy is calculated to a formula set out in s 70M(2) and every July this amount is subject to change, published in the Government Gazette. If the estate is not worth more than the statutory legacy, then the partner gets the lot. If the estate is worth more than the legacy, then the partner gets the legacy, the chattels and 50% of the residuary estate, as the children of the intestate share in the other 50%. S 70Z & ZA – Distribution if intestate leaves more than one partner and either no children or children of that partnership: The partners are entitled to 100% of the intestate’s residuary estate by agreement, or in accordance with a Distribution Order from the Court (upon application), or equally in accordance with s 70ZE. If one ore more of the partners makes an application to the court it is important to note that the Court has discretion to distribute the estate between the parties “in any way the Court considers just and equitable”. The court may also determine that the whole of the residuary estate of the intestate be allocated to only one of the partners to the exclusion of the other partner or partners. S 70E – Distribution between multiple partners in equal shares: The new law states that personal legal representative of the intestate must distribute the intestate’s residuary equally between the partners if they have been requested to do so by one of the partners, and the legal personal representative give each partner a written notice stating that they will distribute the estate equally between the partners. They are to do this, unless within 3 months of the date of notice the partners enter into a distribution agreement sorting it amongst themselves or at least one of the partner’s applies to the Court for a Distribution Order. S 70ZB – Distribution if intestate leaves more than one partner, and children who are not the children of those partners (so child of the intestate from a previous relationship): The partners are to receive the personal chattels by agreement, by Distribution Order, or equally. If the intestate residuary is worth less than the statutory legacy amount ($451,909) then the partners are entitled to 100% of the estate again, either by agreement, Distribution Order or equally. Children: To the children of the intestate, and if there is more than one child then distributed equally. 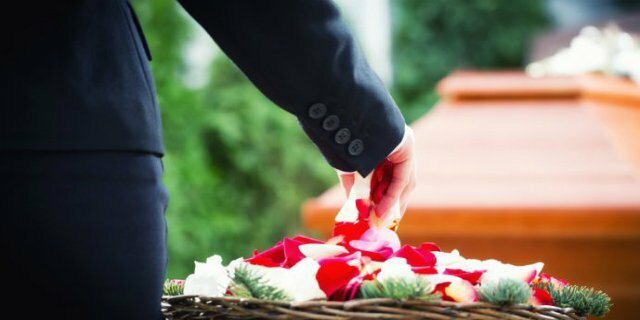 If the intestate’s child or children have predeceased the intestate leaving issue (their own children), then the deceased’s child’s share is to be divided between the deceased child’s children and so on down the line; eg if the grandchildren of the intestate have predeceased then it goes to their issue etc (s 70ZG). Parents: To the parents, and where the intestate leaves more than parent; then it is split equally between the parents (s 70ZH). Siblings: If the intestate leaves no partner, children or parents then the estate is to go to the sibling. Where the intestate leaves more than one sibling then the estate is to be divided equally; and if a sibling predeceased leaving a child or children, then the child or children is to take the deceased’s sibling’s share (s 70ZI). Grandparents: If the intestate leaves no partner, children, parents or siblings then the estate is to go to the grandparents and split equally between the grand parents if more than one remain (s 70ZJ). Aunts/Uncles or Cousins: If there are no other remaining family members, then the estate is to be distributed equally between the aunts and uncles and then to the aunt’s/uncle’s children (cousins of the intestate) if they themselves have predeceased the intestate (s 70ZK). Crown: If there are absolutely no family members remaining, then the estate passed to and belongs to the Crown (s 70ZL). As always, although the new laws provide increased certainty for a surviving partner, if this is not the outcome you see fit do not hesitate to give the team at Hentys a call. If you have concerns about someone’s Will and wanting to contest it, it’s very important that you seek legal advice as soon as possible after their death. So, to discuss your concerns regarding Estate disputes, please don’t hesitate to contact our Estate lawyers at Hentys Lawyers today.